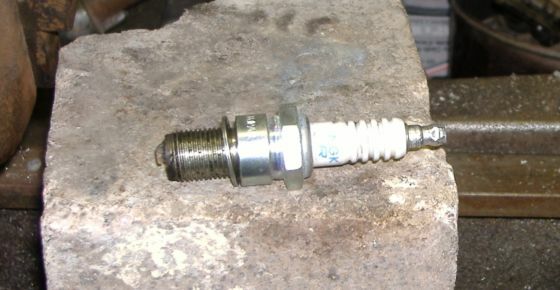 NGK plugs are NOT the same . 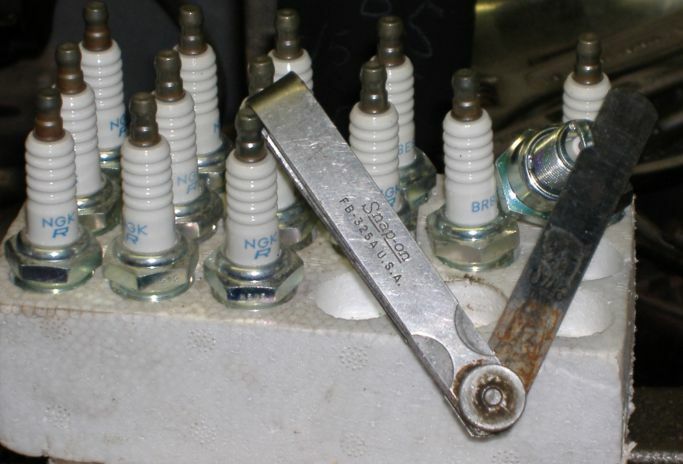 A BR8ES is NOT the same as a Rotax part number 897 055 NGK BR8ES The ones you buy from most automotive stores are Screw tips not Solid and they will wear like the pics below. Plus they are gapped at .035 and it hard to adjust down to .018.